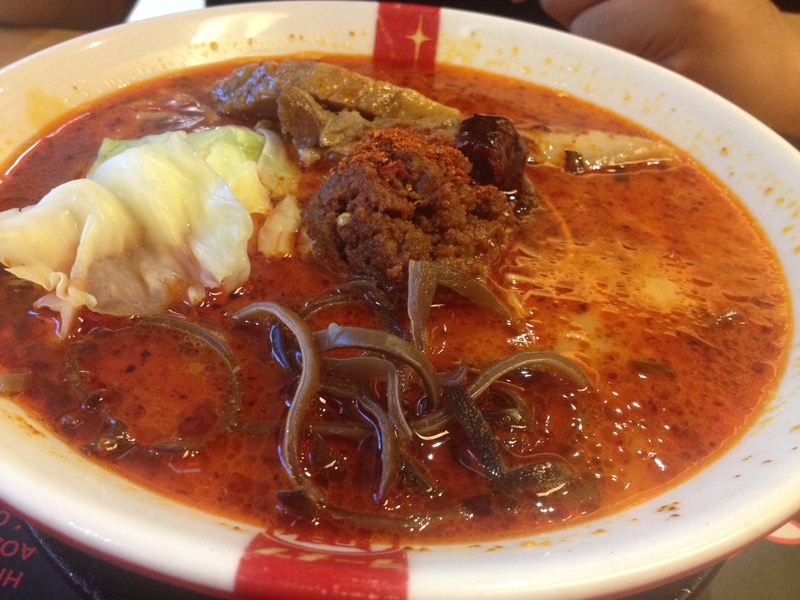 Since I tried Kichitora, he thought that he can persuade me to another one. He doesn’t give up until I budge in. 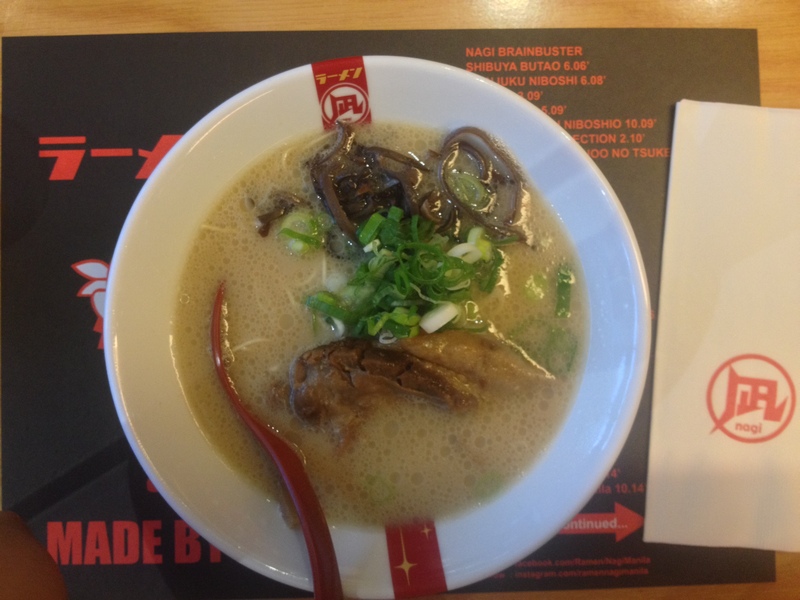 Hence, we ended up at Ramen Nagi. I’ve never been to Japan but I reckon that this is really how their restaurants looked like. Red banners hanging on the wall and the servers will greet you once you go in and out of their doors. So they have this food board for every customer. 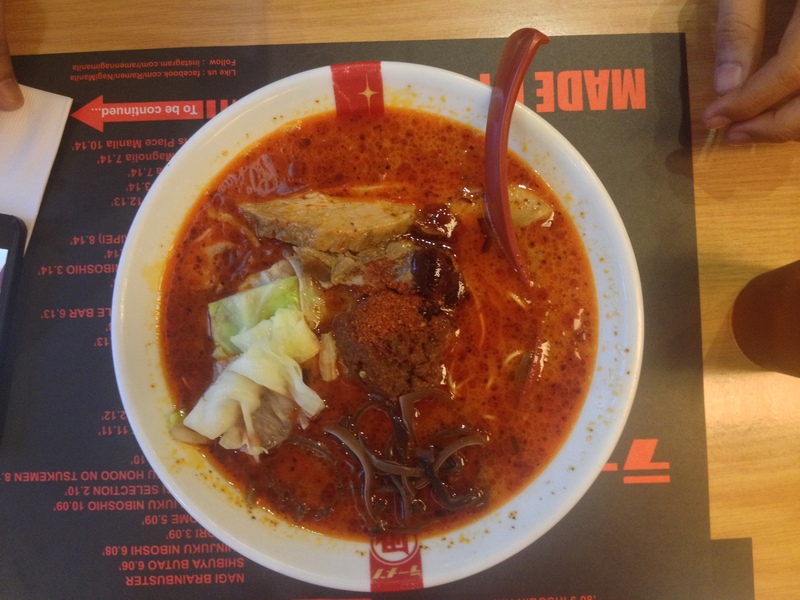 You get to tick of all your choices from the richness of your soup, tenderness of your noodles, level of spicyness up to the parts of your meat. I wasn’t able to take a picture of it though. 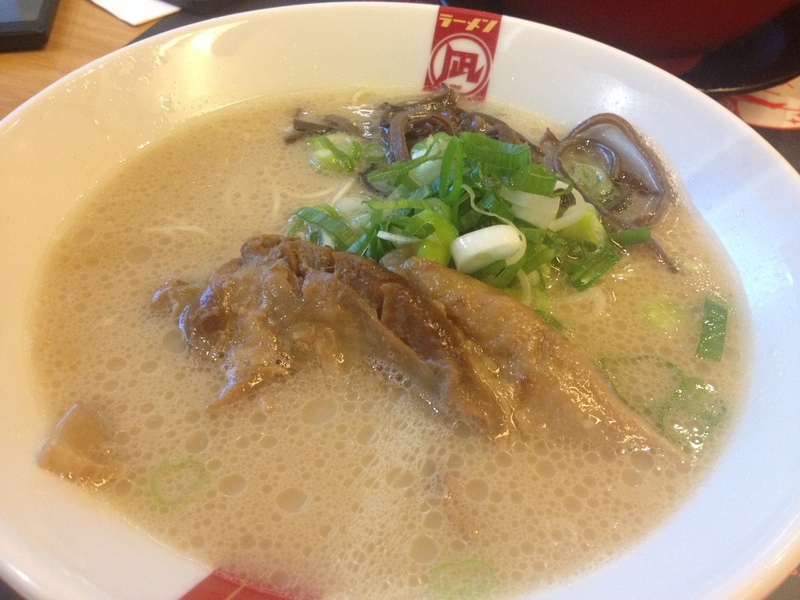 Original King (Butao) Php 390 – It was rich and milky. I have no delectable words for it. It’s not woah. though don’t take my word for it. I’m not a fan. Red King (Akao) Php 410 – This is the spicy version of my order. And it is, really spicy. Though you can lessen it through the board earlier. The Ramen fan spoke. Kichitora is still his number 1.